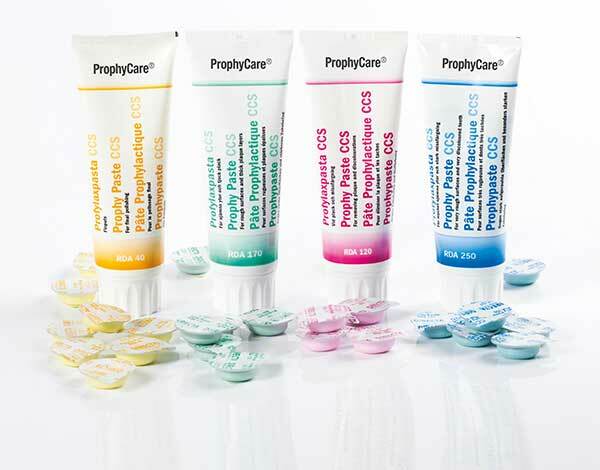 Preventive dentistry constantly demands better products for better results. 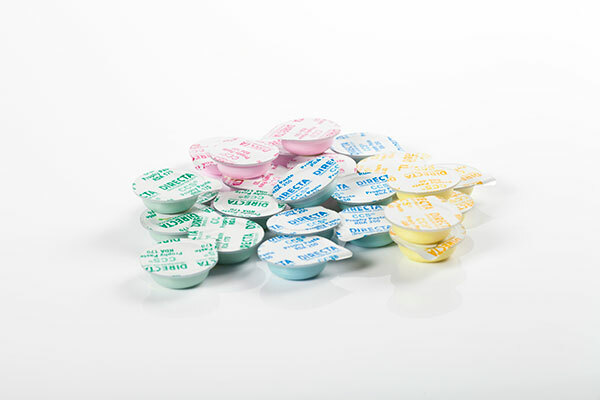 The Prophylaxis product line from Directa proposes and presents cutting-edge solutions for demands. 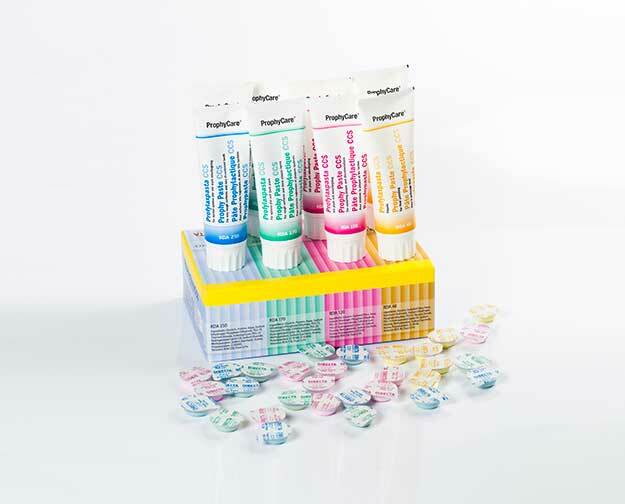 ProphyPaste which is one of the most well-known brands worldwide has a product line that varies from basic cleaning of teeth to more complex implant cases. The diverse types of grit are beneficial for particular cases. The coarse and medium pumice based paste are fitting for elimination of plaque, calculus and stains caused by coffee, tea, tobacco. 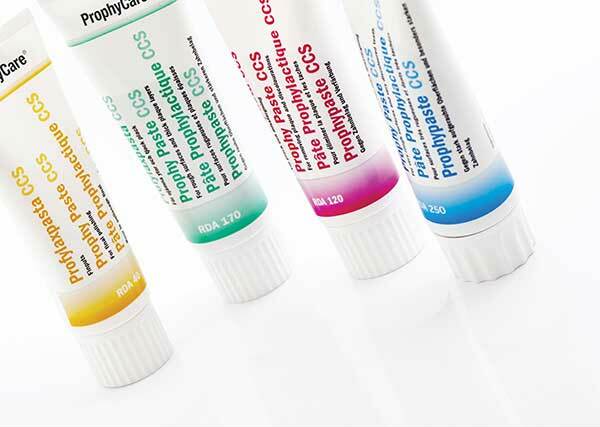 The fine and extra fine Alicia based prophy paste present a delicate and harmless solution for polishing implants, porcelain crowns, composite restorations and etc.. ProphyPaste is available in single doses and tubes.